At Town & Country Pest Control we offer contracts or service agreements for all types of property, whether it is for a small road side catering van or a large industrial unit. We deal with all pests in the Prestbury area that you may find unwelcome in your property and dealt with efficiently and professionally. 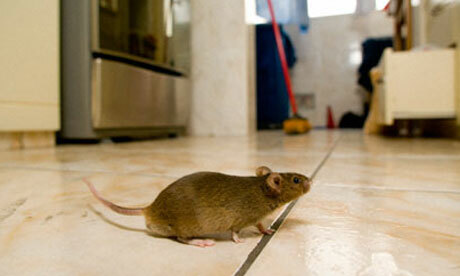 It is not illegal, not to have a pest control contract at your establishment. But do you know how all pests can enter your property, how they can disrupt your business and what damage they can cause? A professional pest technician should know all the answers to these questions and advice accordingly on the best method to eradicate the problem. If a pest problem is left to infest it will undoubtedly end in loss of customers or worse, getting your business closed down by the Environmental Health Officer. Therefore let us offer you a professional pest control contract, for a price, term and service that suits you and your property within the Prestbury area.